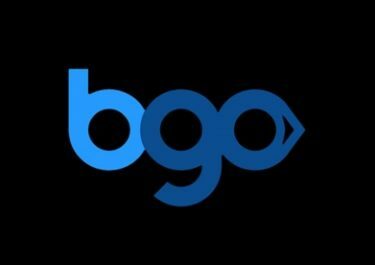 BGO Casino – Bah Humbug Bonanza! Day 11 of the BGO Festive Celebrations! Yay, the Boss must be in a fantastic mood today as he is giving all LIVE casino players a huge 100% Reload Bonus on their next deposit. Hurry to claim it while it lasts. Make sure to log-in to your account tomorrow to see what he’s got for you. There will be deposit bonuses, Free Spins, Raffles, Tournaments and surprise gifts. So what are you waiting for? The Boss is giving you a Christmas to remember at BGO! Not yet getting treated by the Boss? Then sign-up now and enjoy their extremly awesome £1,500 Welcome Package. Customer Support: 08.30 – 00:00 via Email, Phone and Live Chat. BGO Casino – Win a week in the sun! BGO Casino – Rainbow Riches Giveaway | Final Day! 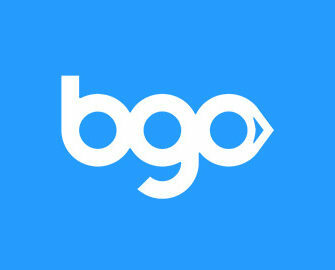 BGO Casino – Rainbow Riches Giveaway!